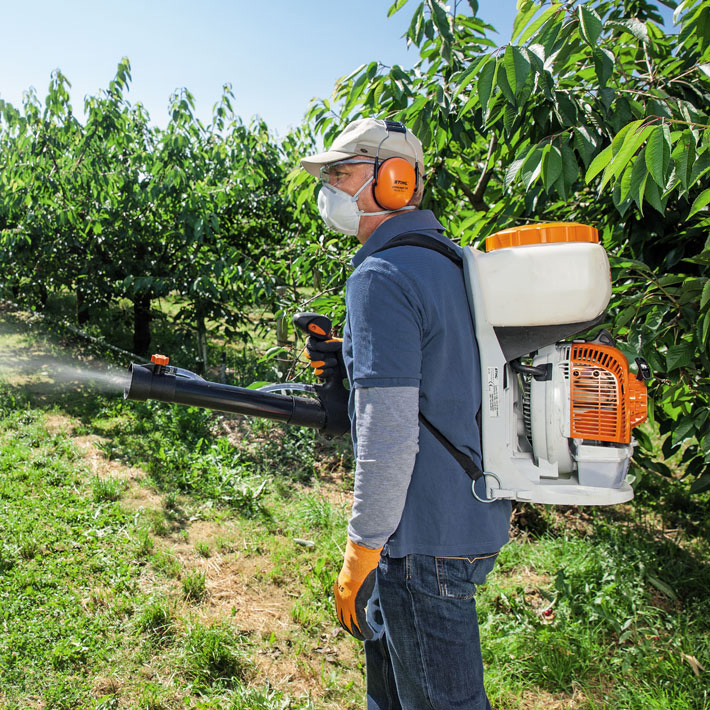 When you need more power than a manual sprayer, but want the same portability, the STIHL SR 200 is the answer. 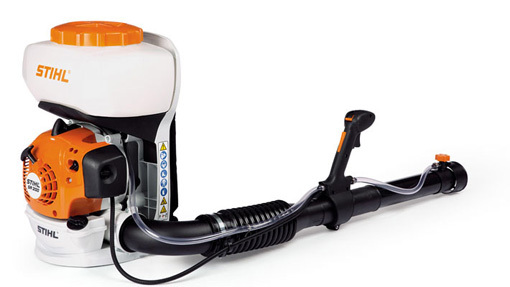 This value-priced sprayer is in a class of its own, featuring a low-exhaust-emission, fuel-efficient engine that delivers up to 20% better fuel economy than most conventional 2-stroke engines. It’s easy to use with a one-hand joystick-style control handle and provides excellent control over rate and range of spray. 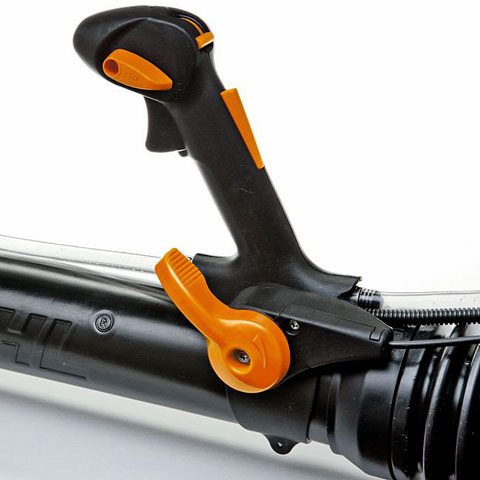 And because it’s a STIHL, it uses high-quality components and a comfortable, ergonomic design. With the SR 200 backpack sprayer, a little goes a long way. 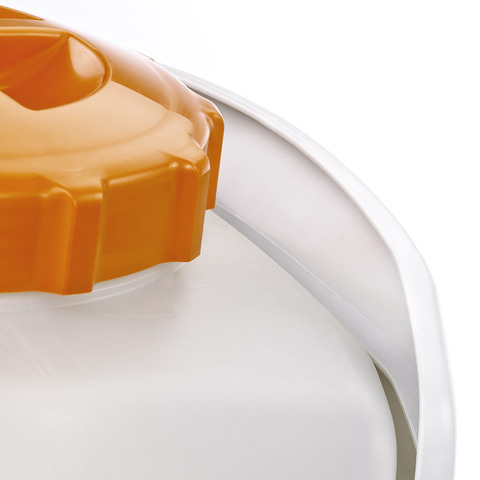 Any spillage that occurs when filling the container with spray will be contained in the protective collar so that it does not reach the back cushion. This way, your back will be kept dry. Its compact design with a low centre of gravity that is close to the body ensures maximum user comfort. 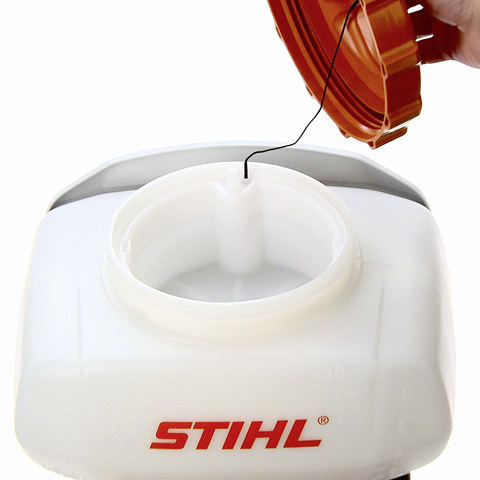 Thanks to the practical moulded grip, it is possible to open and remove the container lid with just one hand. Filling is quick and clean with the large filler opening. Spillages are kept to a minimum and the container is easy to clean. 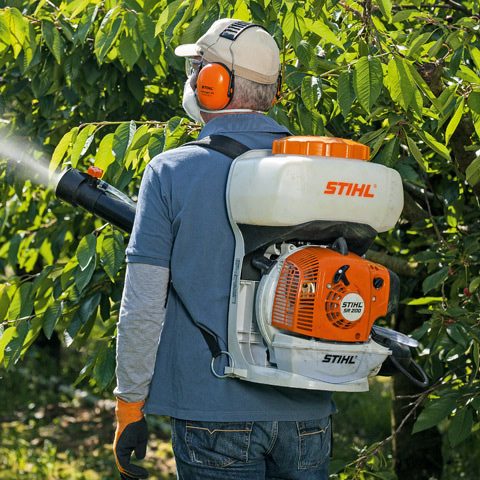 The device is equipped with a modern, low-noise and low-emission STIHL 2-MIX engine. 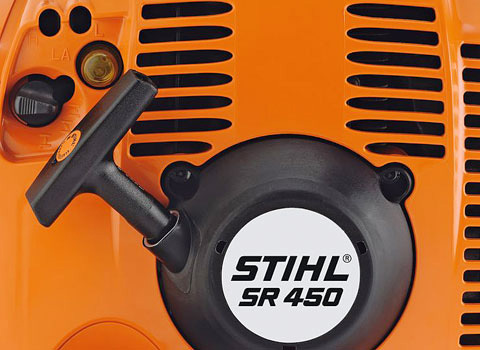 The STIHL two-stroke engine with 2-MIX technology provides powerful performance, plenty of torque, and fuel savings of up to 20% compared to STIHL two-stroke engines in the same performance class without 2-MIX technology. 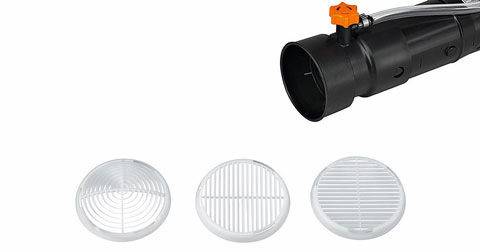 With the three grids that you can assemble, you can change the spray jet's shape and direction. Taper grids, diffraction grating and double diffraction grating are standard features. 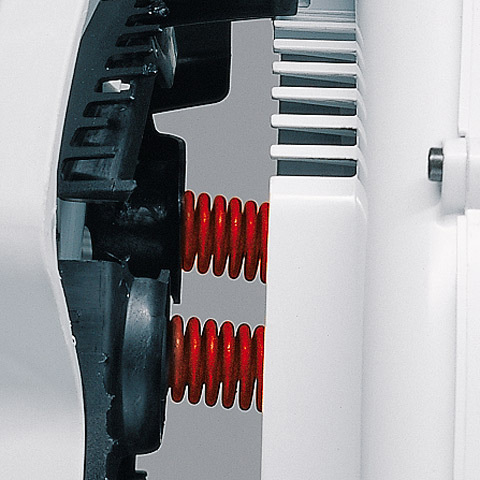 The engine controls and the valve for the sprayer element are on the control handle. 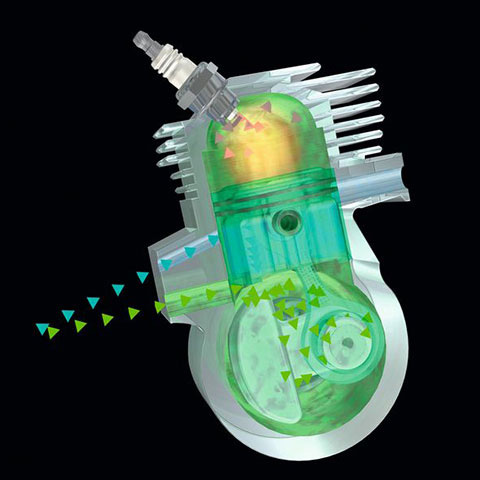 In addition to the engine controls, you can switch the sprayer element on and off quickly and easily with one hand and with very little content loss.